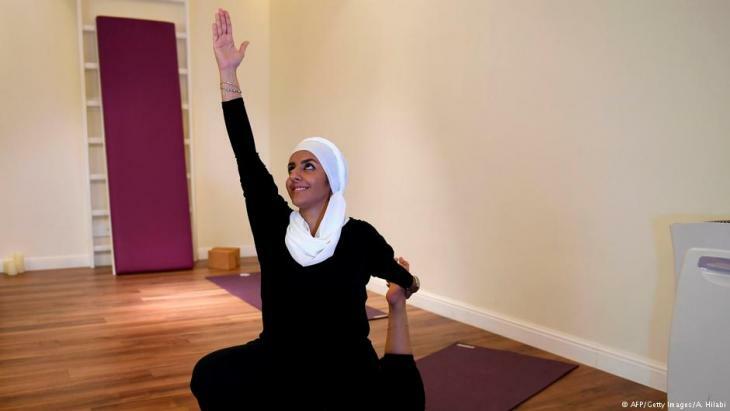 Widely perceived as a Hindu spiritual practice, yoga was not officially permitted for decades in Saudi Arabia, the cradle of Islam where all non-Muslim worship is banned. But last November the kingdom finally recognised yoga as a sport, despite the risk of hardline opposition. By Amer Hilabi.